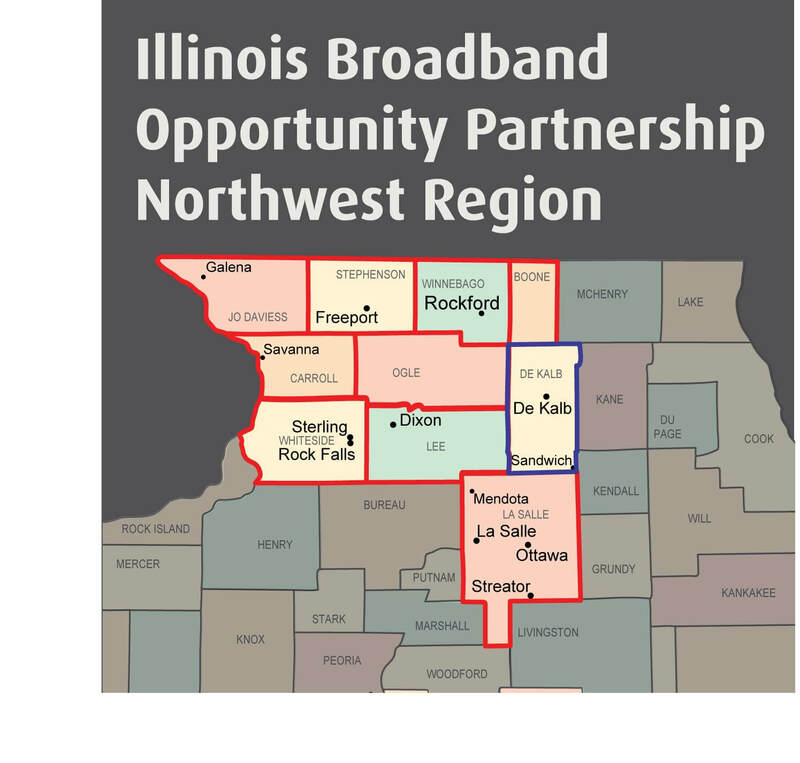 Congressman Bill Foster will visit NIU’s DeKalb campus this morning to tout the benefits of a new broadband network to be built in northwest Illinois thanks to a $68.5 million federal grant to the university. The news conference will be streamed live here starting at 9:45 a.m. The network will connect up to 500 community anchor institutions, including more than 190 K-12 schools, 80 public safety entities, 40 libraries, 100 government facilities, eight community colleges and 60 health care providers, with the capability to serve an additional 130 anchor institutions. It also creates the opportunity for 280,000 households and 16,000 business to have more affordable and accessible broadband services by enabling local Internet service providers to use the network. Today’s news conference will demonstrate some of the power of such a network with presentations from experts in Ann Arbor, Mich., and Paris, France.